One of the unexpected benefits of visiting New Zealand is that it puts you in a position to enjoy some amazing stopovers. 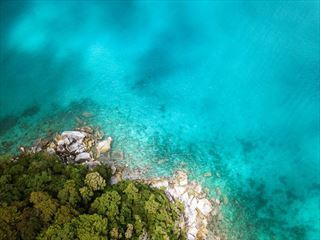 This is your chance for the holiday of a lifetime, so why not stopover in an incredible destination either before or after your trip to New Zealand? 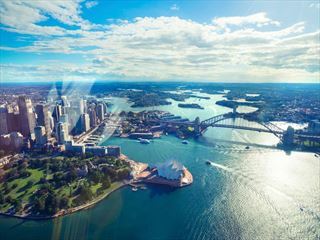 We have an incredible range of options ranging from dream destinations in Australia, stunning locations in America, jaw-dropping beach resorts in the South Pacific and Asia’s most captivating cities. 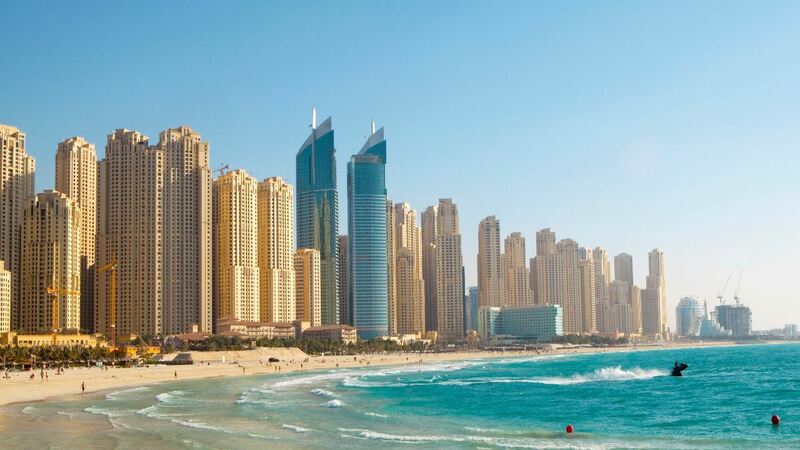 From the golden beaches to golf, shopping and cultural activities, Dubai is a fun-filled destination that will capture your imagination and excite the senses. 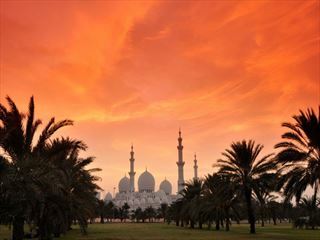 Boasting wonderful beaches, beautiful architecture and myriad restaurants to choose from, Abu Dhabi is one of the most exciting destinations to explore - a fabulous stopover choice before or after your New Zealand getaway. 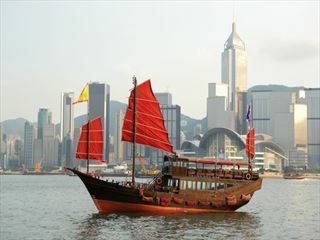 A great choice for inquisitive travellers, Hong Kong has much to offer. From the pretty surrounds to the towering architecture, bustling pace and classic culture, stopovers here are incredibly worthwhile. 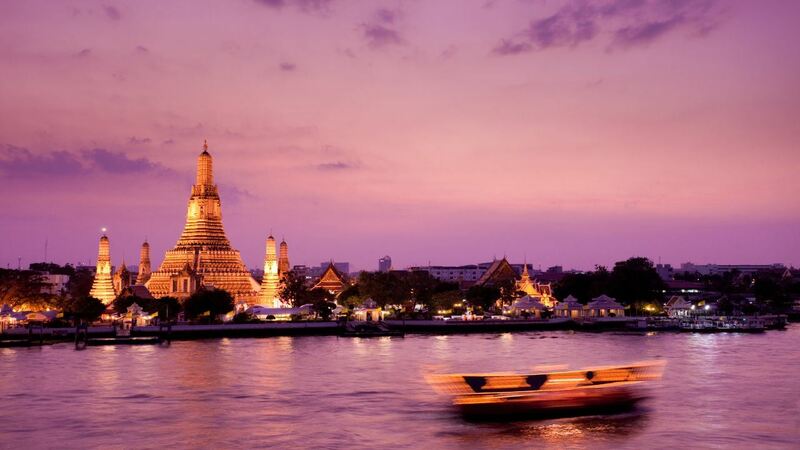 One of the most popular countries in Asia, Thailand is eclectic and exhilarating. Offering great value for money, mouth-watering cuisine and beautiful vistas, it really does have it all. 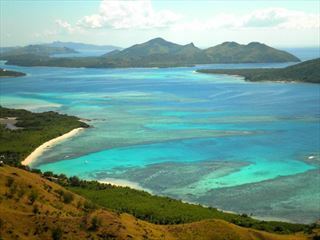 Malaysia is a fantastic region that everyone should experience at least once. Multicultural, vibrant and offering intense variety, it fuses a selection of wonderful features into one exciting destination. 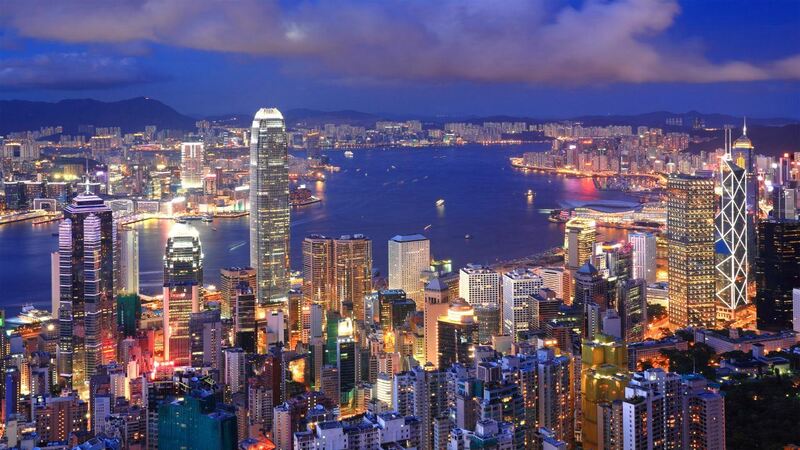 One of the most popular stopover choices en-route to New Zealand, Singapore breaks the journey in two perfectly. 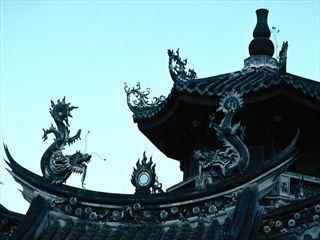 Whether you're seeking a relaxing beach break or want to immerse yourself in the culture, Singapore can provide you with what you're looking for. 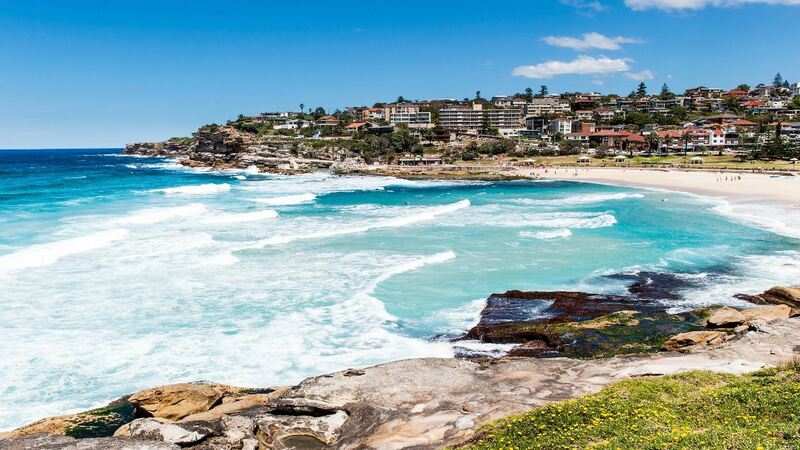 Sydney is, without a doubt, one of the most picturesque cities you'll ever see. 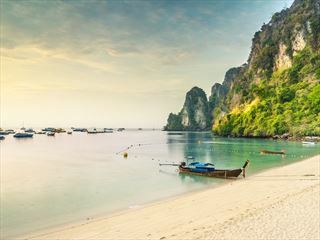 A terrific destination on first glance, it gets even more spectacular once you begin to scratch the surface and delve into the contemporary culture, culinary scene and gorgeous beaches. 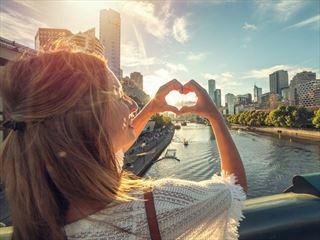 Dynamic, fun-loving and contemporary, Melbourne is one of Australia's most diverse cities. Visit the parks, browse the numerous shops or dive into the gastronomic scene, to name just a few great ways to enjoy this city. 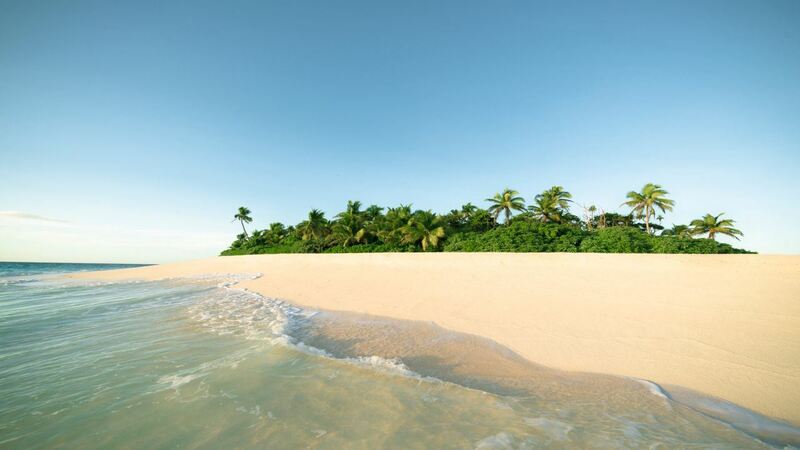 Fiji is the beach location to top all others - it's secluded nature, perfect scenery and friendly ambience are combined to create the perfect tranquil retreat. A fusion of brightly coloured corals, volcanic islands and an enviable climate, the Cook Islands is just a short hop from New Zealand and a must-see in its own right. 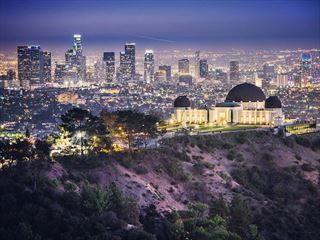 Sun-kissed and iconic, Los Angeles is a world-renowned city that's overflowing with reasons to visit. From the exciting Hollywood buzz that permeates the streets to the more sedate beach lifestyle, it's ideal for families. 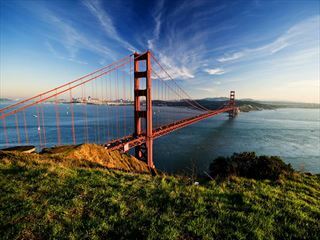 Boasting Californian sunshine and Pacific breezes, San Francisco is an iconic American city. Morphing into a new city with each district you explore, there is an overwhelming choice of things to do here, however long your stay.